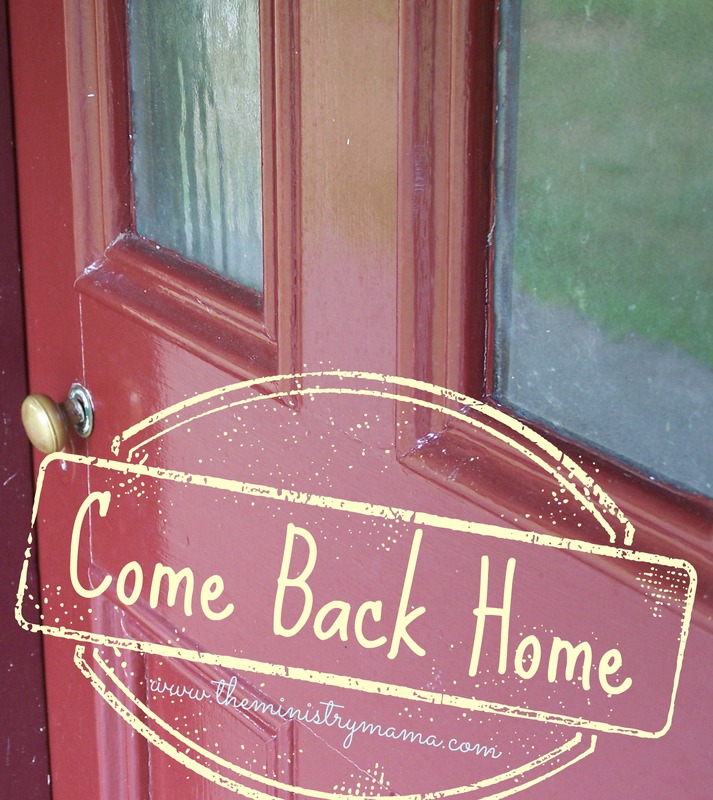 Do you know someone who needs to come back home to God? The lyrics of this song, really have touched my heart… God wants his wandering child to come back home because they really do mean the world to Him. Have you dreamed those elusive dreams of a better way of life? And has the road you’ve chosen served to bring you pain and strife? Did you get just what you wanted but you’ve lost all that you had? I’m still waiting for you to come back home. Find this track here, sung by The Epley’s. I believe this song was written by Benita Epley. The truth is, at times, we all need to come back home to God. You know I write primarily to people in ministry, so we too, even though we may be busy in the work of the Lord, may not be as close to God as we once were. You may be running away in your heart from home, please come home. God knows your situation, whatever it is, and is waiting for your relationship to be rekindled and reunited. On a Side Note: I would also like to put in a plug for their music. The Epley’s, now husband and wife , travel and minister in song in Baptist Churches around the country. They formerly sang as a family, but as their children have grown, they now sing as a duet. They are a blessing to have in your services and the songs they sing are always songs that have a good godly message that will speak to the hearts of those in your congregation. We met them for the first time last year when they came to sing for our church anniversary service. They are a sweet blessing! Right now, my favorite song if theirs is I Don’t Know Any Better Than Jesus from their God’s Been Good album. You can find their music on the Faith Music Missions website. I found one of their songs from their God’s Been Good album on Youtube called This Blessed Old Book. I hope you will enjoy!